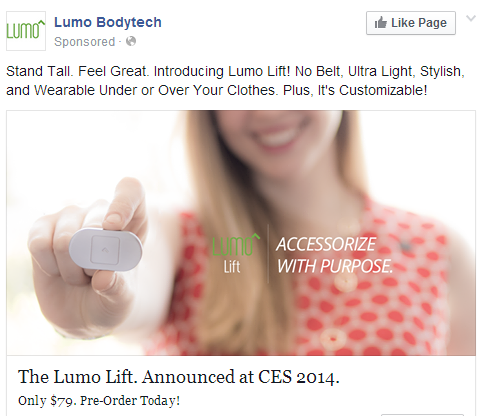 Read this Facebook Sponsored Post (ad), what does this product do? I have no clue, nor do the many commenters on the post. The ad has been running since late May and they have yet to get a clue. What does YouTube tell you after you refuse to create a Google+ page to comment? 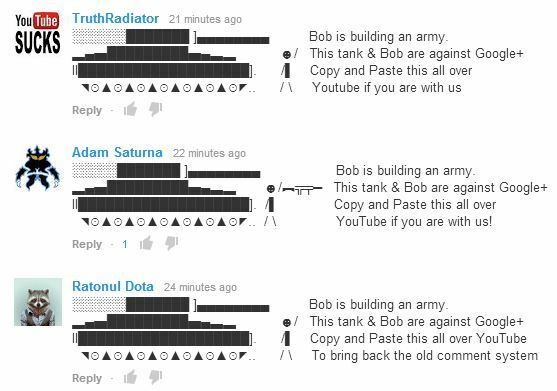 Today, commenters started protesting by posting tank character art with the same message over and over again on popular videos (it is annoying but I support it). They are spamming fast enough where it makes most real comments hard to find. 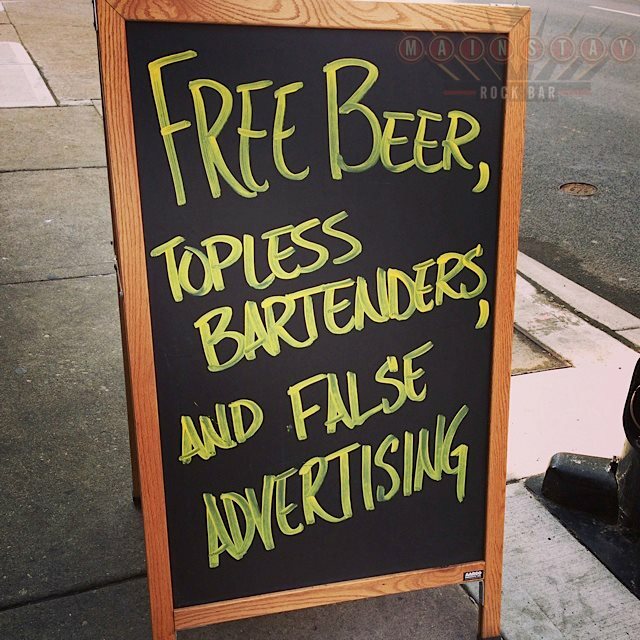 Bear with me: I am a marketing and advertising juggernaut. I read, study, attend conferences, network and practice my craft. I stay sharp by investing and developing my own skills and have acquired years of experience. Marketing, advertising, writing and traveling are my passions! It is very easy for me to state my mastery. 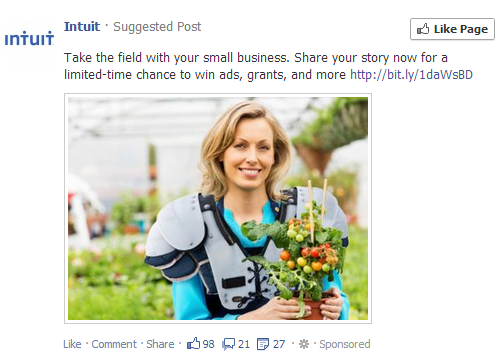 I honestly have no idea why this women is wearing football gear in a greenhouse holding cherry tomatoes. Clicking the post link doesn’t explain much and our lady isn’t to be found on the page. Apparently, this is part of the “Big Business no longer owns the Big Game” – which is a falsehood. Clearly the line is a stretch as they had to use Big Game instead of Super Bowl. Wasn’t She in That Other Ad Too? Very often you will see the same actor in ads for different products at the same time. Brian Stepanek is a good example, he’s been in ads for Ace Hardware, Advil, OnStar, Toyota, Progressive Insurance, Priceline, Dairy Queen, Verizon, Sprint and Microsoft in a short period of time. 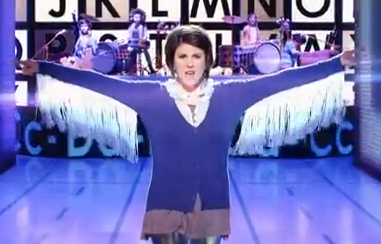 Melanie Paxson is hot right now, she’s in many ads at this moment. 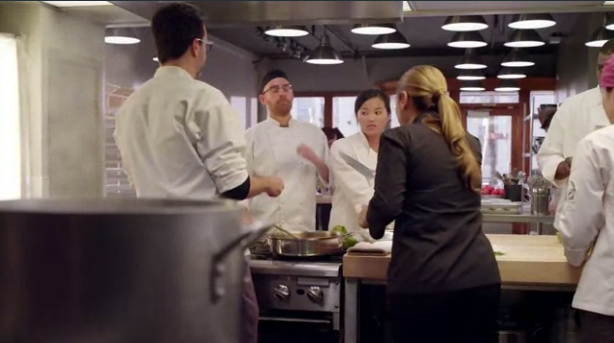 Mercedes-Benz decided to write a song about their service division. Really? I can’t believe this is real (update: confirmed real). Leave the songwriting to Jay-Z or Robin Thicke. EdgeRank is a Facebook algorithm that decides which posts you see on your Newsfeed. Mastering EdgeRank is key to success on Facebook but some are employing techniques when they should not. The more engagement a post has, via comments, likes and shares, the more people will see the post. 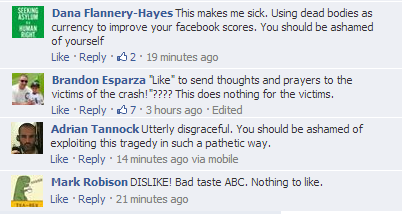 But asking fans to “like” a post depicting a tragedy for your own gain is messed up. 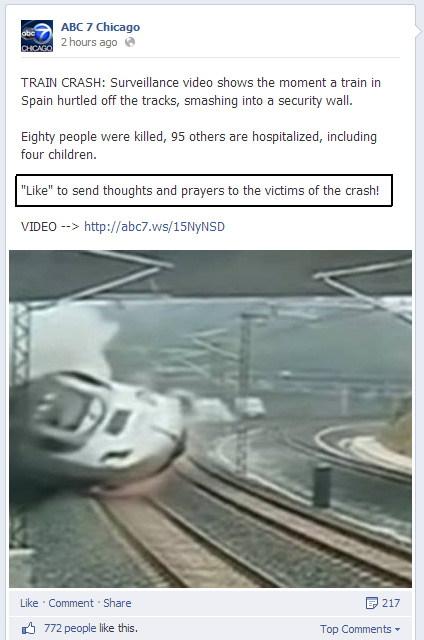 The “‘Like’ to send thoughts and prayers to the victims of the crash!” section is an EdgeRank trick. 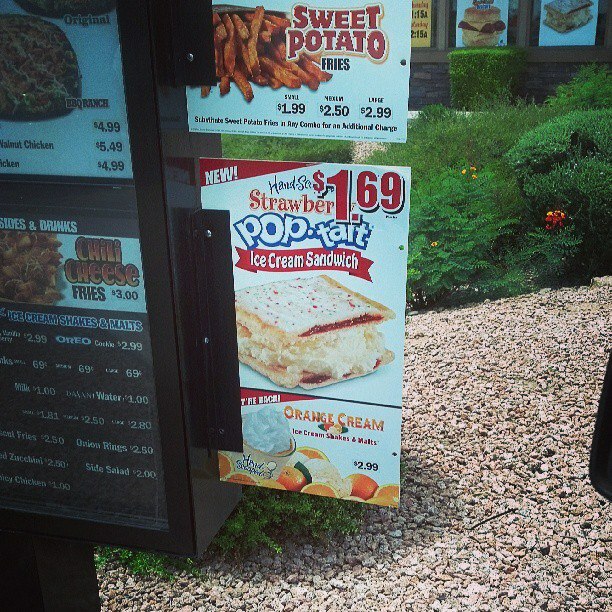 Carl’s Jr. announced it will offer the Strawberry Pop-Tart Ice Cream Sandwich at all of its restaurants. My friend Fez snapped this photo in Phoenix. It’s legit, $1.69 and here for a limited time. In a rare twist, a ruling came out today that a dating service company discriminated against men by only hiring female sales reps. It’s Just Lunch, now owes 900k. 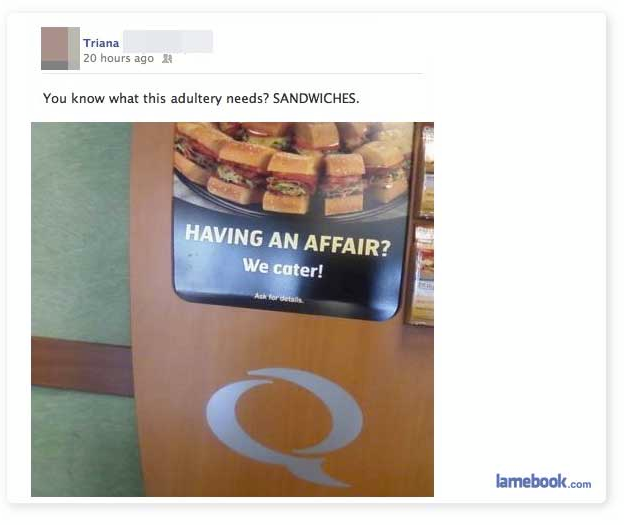 Judging by one of their recent tweets, it’s a chick-run company. The only man in the photo, doesn’t work there. I don’t have an opinion on this case, but find it interesting. 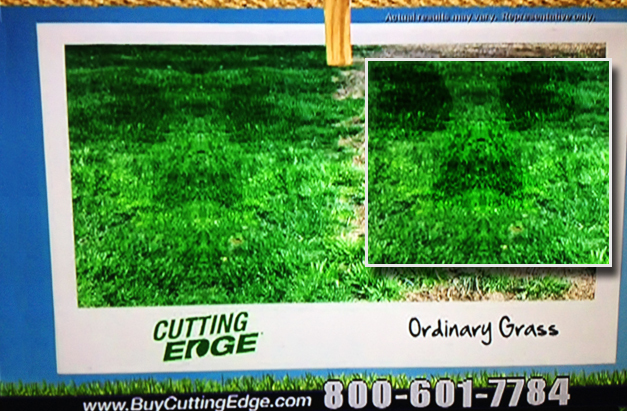 Cutting Edge Grass Seed Prank? 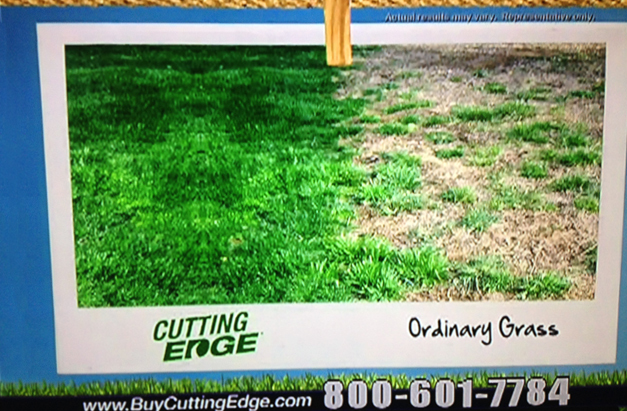 Cutting Edge, a grass seed sold on TV and online, has an interesting TV ad. Doesn’t it look like a face is superimposed into the lawn? I see it, I paused and took this screenshot. Do you see it? Did someone pull a prank? I’ve enhanced the photo by giving it a simple high contrast. Taco Bell is moving further with their Cantina food concept, now launching a cantina double steak quesadilla. 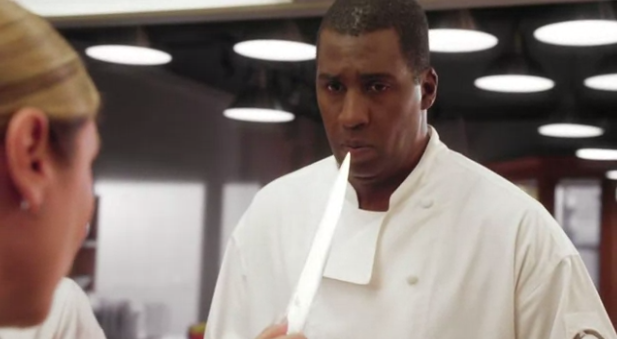 Ad campaign star Lorena Garcia carelessly swings a knife around her kitchen, It has caused a stir. Watch it here.